Part of the enjoyment in attracting different types of birds to your yard is setting up bird feeders and accessories they can engage with. 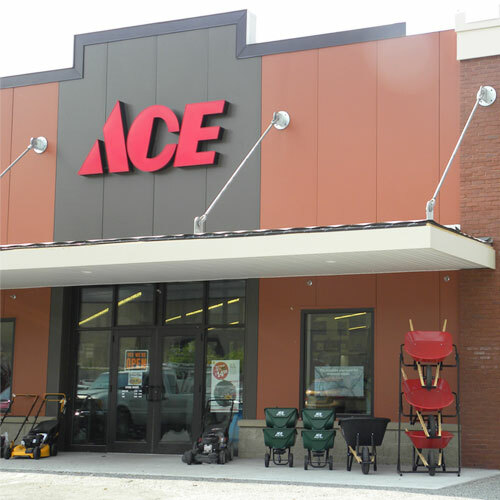 Get the most out of your set up with bird feeder hangers, bird cameras and more from Ace. When trying to draw birds into view it’s important to create an environment where they feel safe to engage with the area for longer amounts of time. Items like squirrel baffles keep their food source free from disruption. And the longer the birds stay, the more time you’ll have to enjoy their show. Whether you’re looking to show a time lapse view of the types of birds visiting your yard or the progression of an outdoor project over time, weather resistant bird cams can be used to capture these developments. Bird cameras are particularly helpful in capturing images of the feathered visitors you may have missed or that you’d prefer seeing close up. Many of these cameras come with motion sensors and activate only when a bird is within view. Ace can equip you with everything you need to begin your birding adventure. From bird baths to bird seed, you’ll find the birding accessories to make the setting complete.